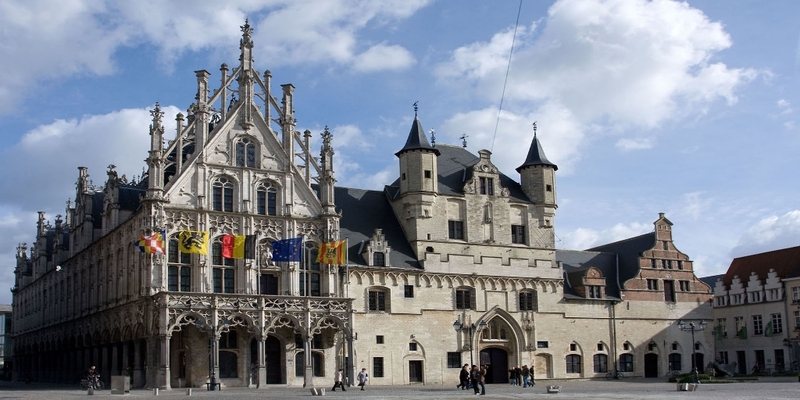 on the Market Square consists of two parts: the cloth hall with unfinished belfry and the Palace of the Great Council. The cloth trade went into decline in the 14th century and there wasn't the money to complete the building. For two hundred years the belfry was no more than a shell, until it was eventually provided with a temporary roof in the 16th century. The belfry is now a UNESCO world heritage site. 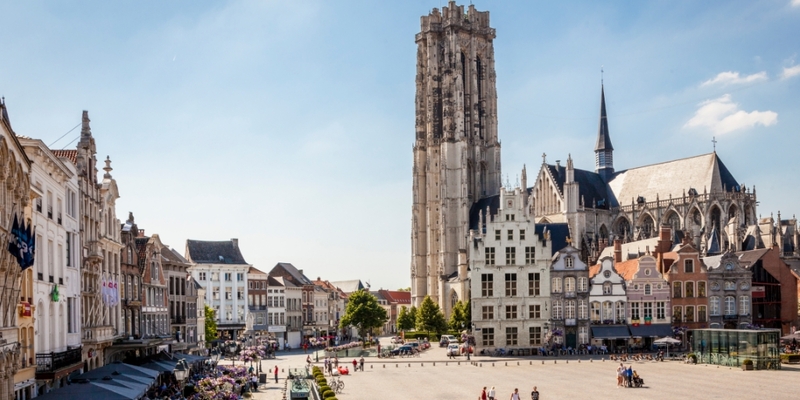 St. Rumbold's Cathedral is the Belgian metropolitan archiepiscopal cathedral in Mechelen, dedicated to Saint Rumbold. He was a Christian missionary and martyr who had founded an abbey nearby. His remains are rumoured to be buried inside the cathedral. Margaret of Austria was regent of the Habsburg Netherlands between 1507 and 1530. 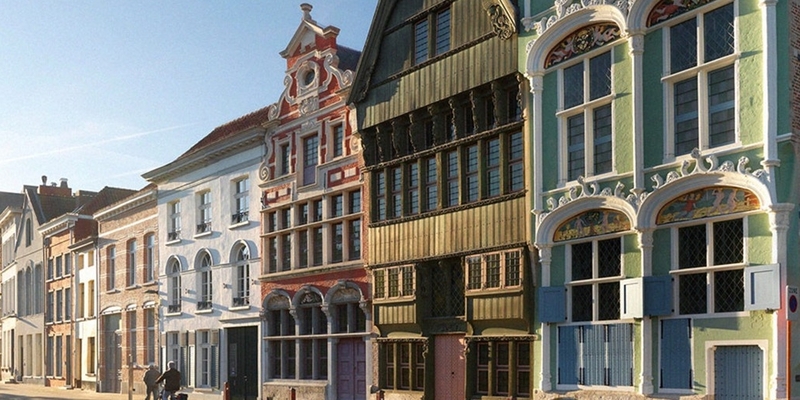 Her residential palace was the Hof van Savoye (Court of Savoy) in Mechelen, the first renaissance building in the Low Countries. 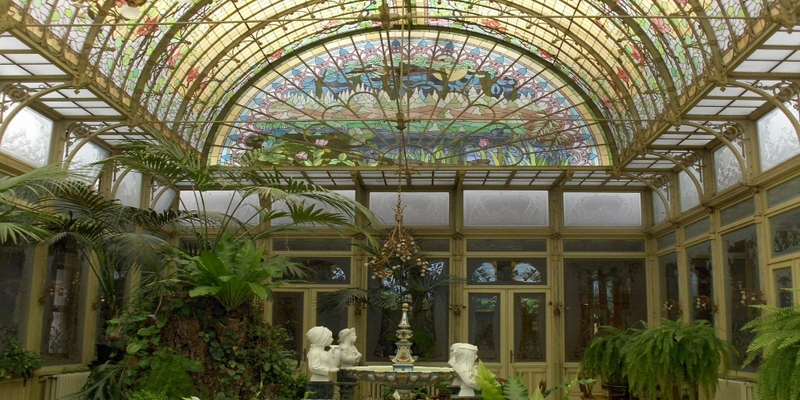 Note the magnificent renaissance frontage and the charming garden. Beguines are women who could not or did not want to enter a convent, but lived together as a community to support themselves. Around 1560 the beguinage outside the city walls of Mechelen was destroyed. 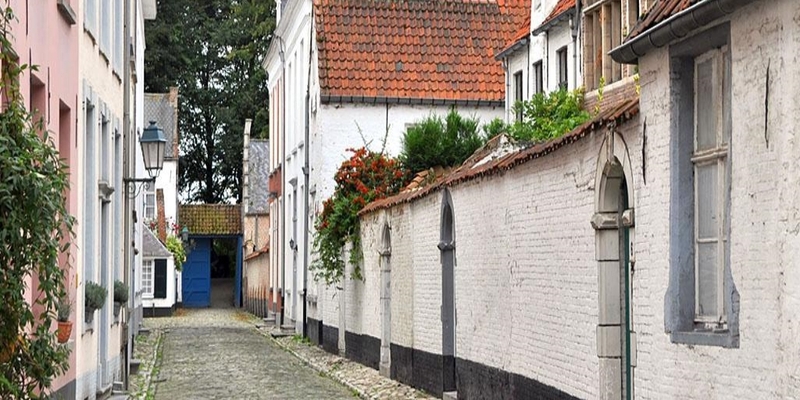 The beguines re-established themselves inside the city walls, where the Large Beguinage grew up. A scientific museum which mixes fun and learning with a wide variety of temporary and permanent exhibitions. Children can entertain themselves with 7,000 square metres worth of toys, games and dolls whereas adults can familiarise themselves with the history of toys and even find some nostalgic items from their past. Waitingroom for death for more than 25,000 Jews and gypsies from Belgium and Northern France during the Second World War. A brand-new museum has been built to record the historical significance of this place for present and future generations and to illustrate themes like racism, exclusion and human rights. 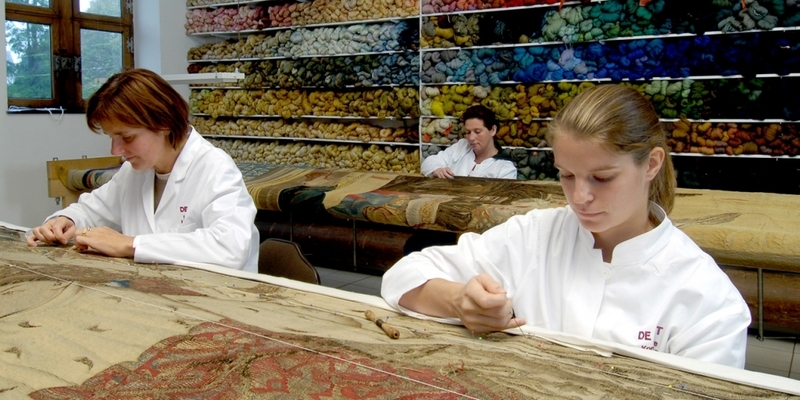 Housed in the Tongerlo Refuge, the Royal Manufacturers de Wit are a world-renowned tapestry restoration and weaving workshop. Visit the largest cooperative auction in Europe. It is a hive of activity, handling up to 3,000 tons of vegetables on an auction day. 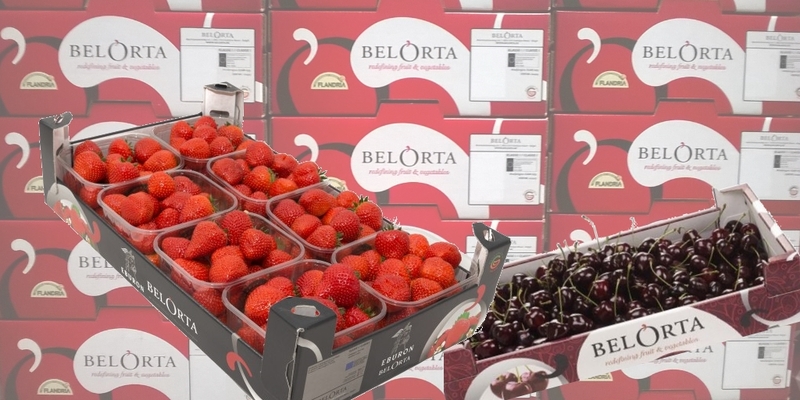 You will learn how the auction system works, track vegetables as they make their way from market gardener to local supermarket and you will experience for yourself the flurry of activity around the auction clocks. The Béguinage - UNESCO World heritage site - is a typical 13th century street beguinage comprising 11 alleys and 162 houses. At the centre stands St Margaret's Church (17-18th century). The two biggest cities in Belgium. 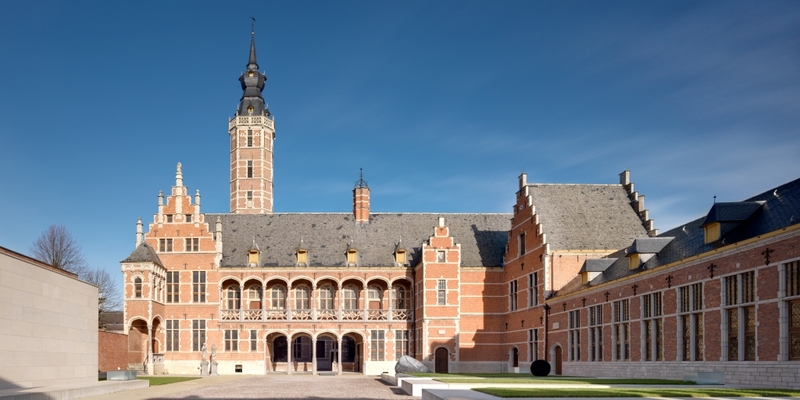 Home to the oldest Catholic university in the world, at just 25 km.